Officer in Charge housing, Presidio, decommisioned Coast Guard base. 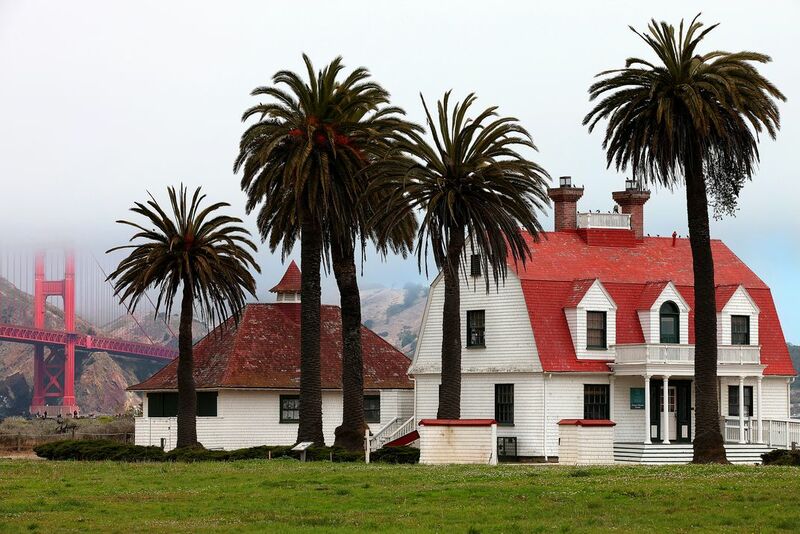 This structure housed the officer in charge of the Fort Point Coast Guard Station on the grounds of San Francisco's Presidio. The base was decommissioned in the early 1990's, and relocated to Fort Baker; directly opposite side of the bay (North side of GGB.) The house was constructed in 1910, replacing the original structure of the late 1800's. Date Uploaded: Aug. 18, 2017, 1:57 a.m.